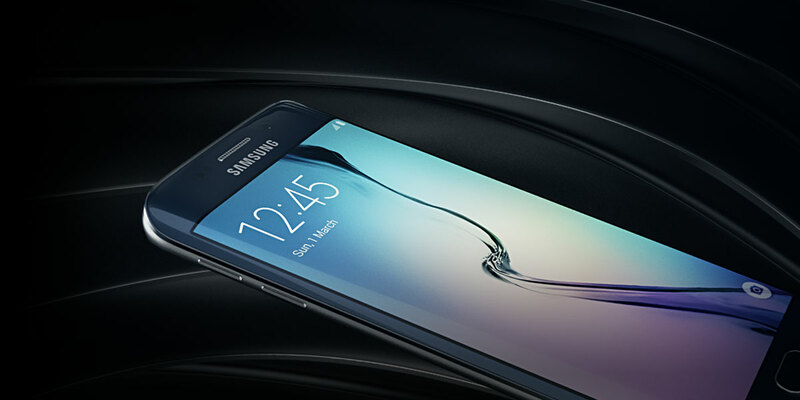 Samsung Galaxy S6 Edge is an amazing piece of handset and the first Android phone with dual curved 5.1″ display. The phone basically displays 4×4 screen grid, meaning the phone will only display 4 icons horizontally and 4 icons vertically, which is kind of big icons and takes a lot of space in the home screen or app drawer. Depending on your taste and need you can make it smaller or bigger. Samsung Galaxy S7 Edge and S7 released 11th of March 2016. This is the flagship device for Samsung this year and makes it the world’s fastest smartphone now. 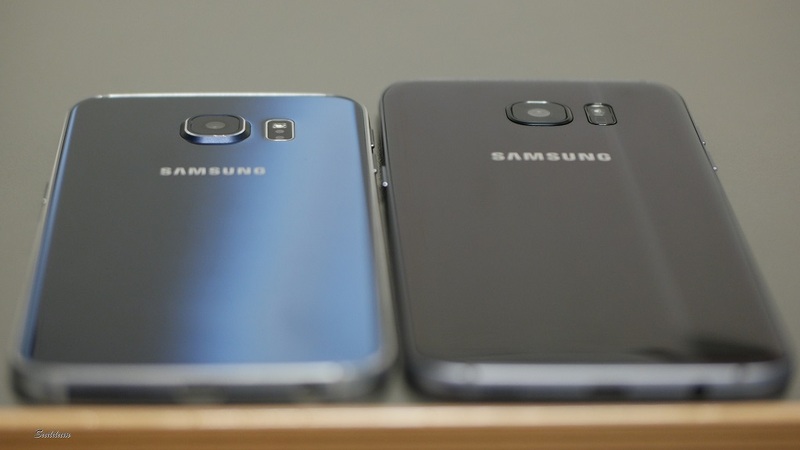 This article is to give you an overview idea of the major differences between the Samsung Galaxy S7 Edge and Galaxy S6 Edge. They made the phone better than their predecessors, that’s the case every year going on and on. What has changed? If you got your Samsung Galaxy S6 / S6 Edge from a network carrier, you also got extra apps from the network which are called bloatware. Also a network locked device gets any firmware update slower than Samsung original firmwares. Also for new features like Apps Edge you need to wait longer if you are not running Samsung original firmware. To run the original firmware and get OTA faster you need to debrand Galaxy S6 / S6 Edge. This requires flashing your phone via Odin. You shouldn’t proceed if you don’t have any sort of experience on using Odin.